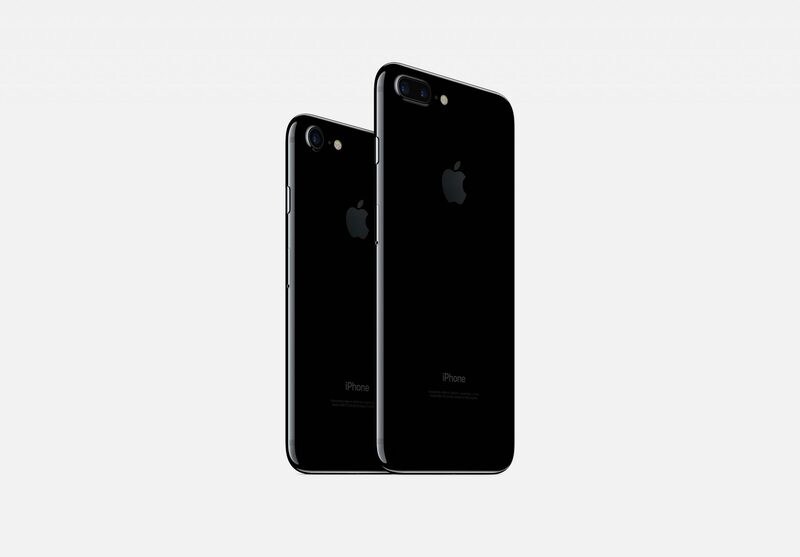 There are also other requirements that you will have to follow to ensure that you get the 32GB iPhone 7 model without any problems. The phone you want to trade-in must not have water damage and must not have a shattered display. T-Mobile will agree to give you the 32GB iPhone 7 if you agree to its 24-month finance plan. Only the 32GB iPhone 7 will be available for free. The 128GB iPhone 7 will require you to pay $100 extra, while the 32GB model of iPhone 7 Plus will require you to pay $120 more. Supplies will be limited, so you must move quickly. Since this is a very unique deal offered by T-Mobile, we cannot guarantee the amount of stock the company will have left over. To secure your 32GB iPhone 7, bring one of the above listed iPhones to a T-Mobile outlet and you’ll be guaranteed the latest and greatest iPhone immediately. If you are looking for more information, you can view the official press release statement by T-Mobile. The pricing for the unlocked iPhone 7 and iPhone 7 Plus models have been listed below. 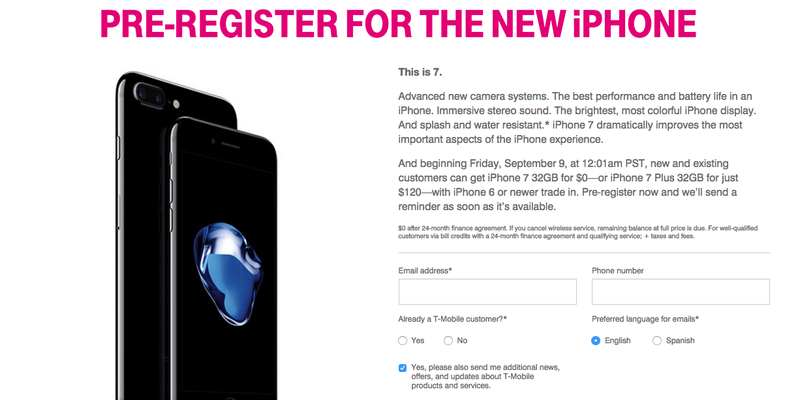 Shipments will start from September 16, and there are some regions that will receive the iPhone on September 23.